These are the props I used this summer, when doing constellation programs at some local libraries. 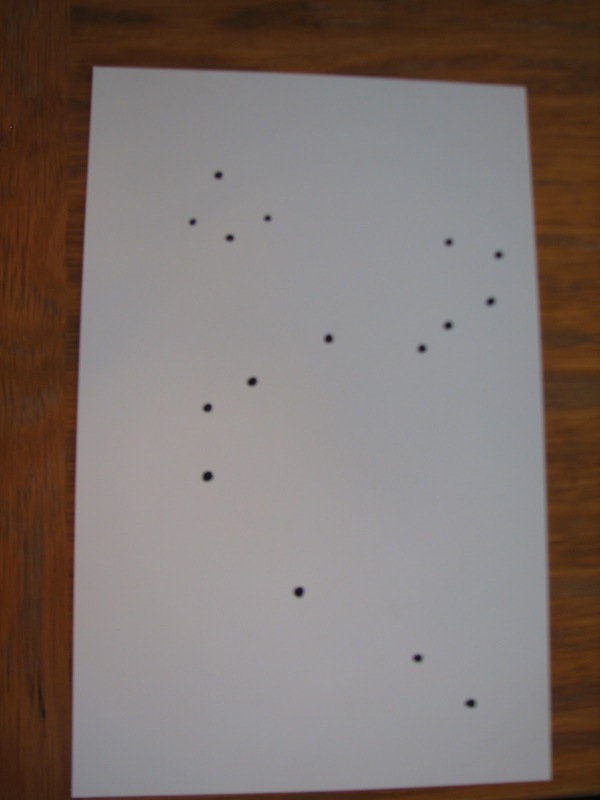 We did a quick review of what a constellation is and then I started to "quiz" them. 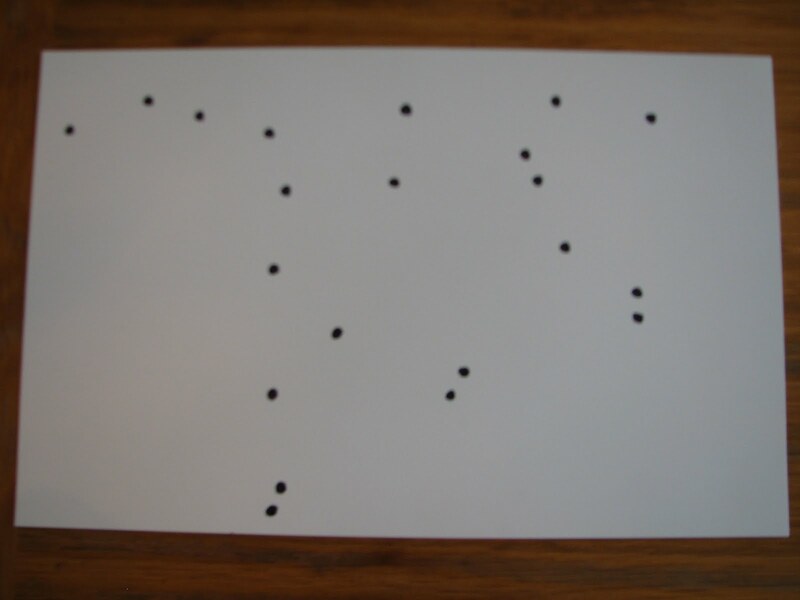 First, I showed them a picture of some stars and they had to decide what picture they might see in those stars. 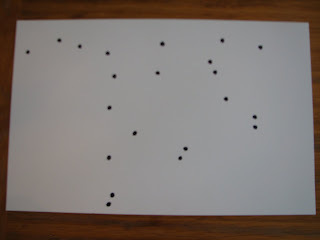 Then I showed them those same stars with the "dots connected," and asked them again what picture they might imagine from that shape. And finally, I showed them a picture that had the stars and lines drawn in. 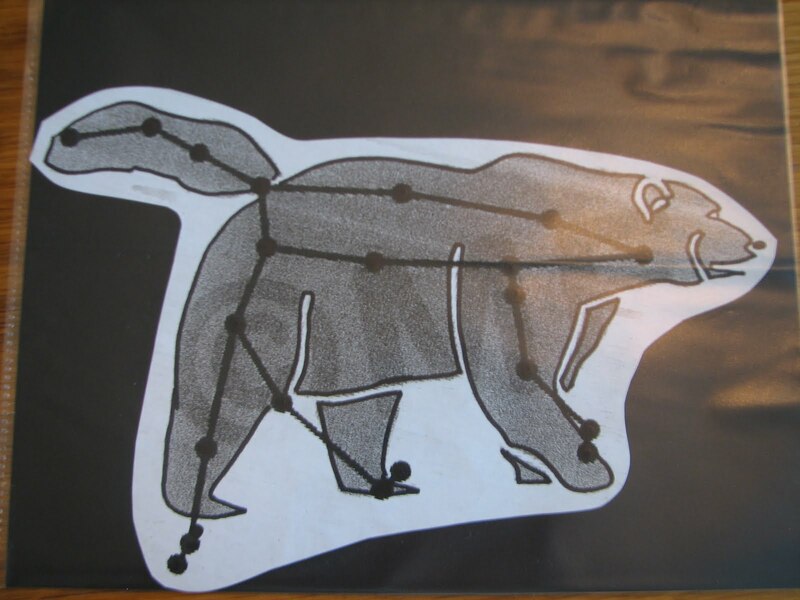 At that point I shared some of the stories associated with each of the constellations. We incorporated as many different culture's variations on the myths and legends as I could find, which helped the children understand that the people making up the stories were using images and themes that were part of their everyday life. 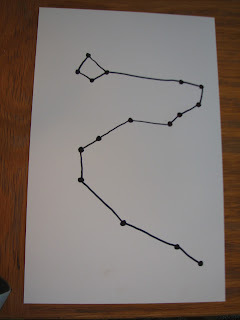 We also discussed the great use of imagination in some of the constellations. It was a good reminder that we were talking about groups of people for whom this was a form of evening entertainment - there weren't televisions or computers or iPods available. There weren't even books readily available to some of these groups of people. 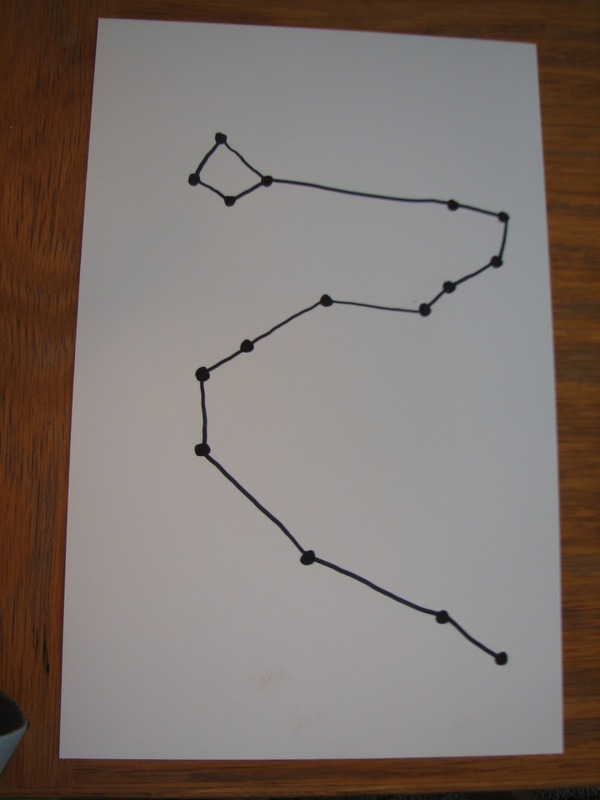 Great background knowledge experiment for constellations. 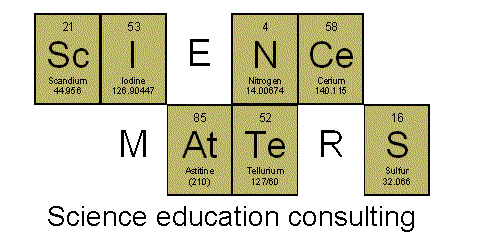 Lore plus science. I don't have one link to the stories. 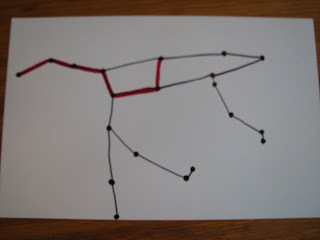 I looked up several constellation stories/myths online and in books. From there I chose the ones that were the most kid-friendly and I condensed them down to their simplest version. I couldn't find a source that had them that way already. And I'll warn you, there's a lot of violence and romance in some of the myths, so make sure you choose what's appropriate for your audience. Would you share where you got the pictures with the lines drawn in? Thank you. I too would love it if you would please share where you got the pictures with the lines drawn. I'm not ignoring your request, I'm just trying to locate my source. I know it was a clip art source. You can find similar ones at vector-images.com (http://vector-images.com/clipart.php?id=11716) I'll let you know if I can track down the ones I used. Thank you. I went to vector and found them for $1.95 each. As a teacher I cannot purchase them at that price but would love to find some that I can. I love your idea of showing the constellations in stages until the image is behind the outline. I found the ones I used originally - they came from the Acme Design Company. 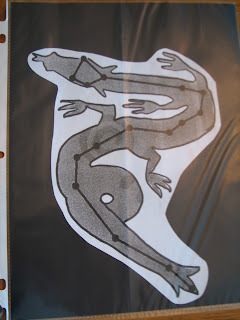 They've got a lot of constellation diagrams here: http://www.acmecompany.com/Pages/stock_space.html (Sorry, I'm having trouble making an actual link, so hopefully you won't have any problems cutting and pasting that address). Not sure why it was so challenging to find them again - I know I originally found them through a Google images search, but they weren't turning up that way this time.